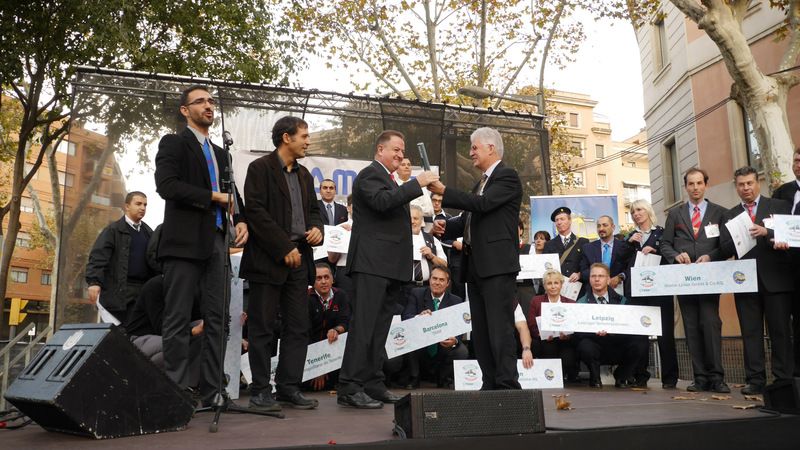 Parla is the European Tramdriver Champion 2014! 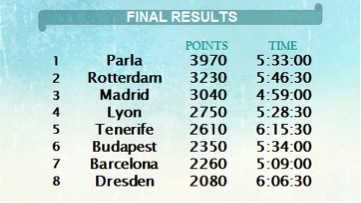 The Spanish team located near Madrid prevailed against Rotterdam (3230 points) and Madrid (3040 points) with 3970 points. 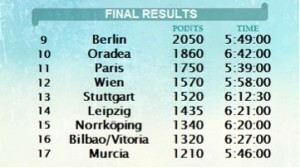 It was followed by Lyon, Teneriffa, Budapest, Barcelona, Dresden, Berlin, and Oredea. In total, seventeen teams from eight countries attended the competitions in Barcelona. One more time it has been confirmed: the home team never wins on their own rails! The winning team, Anna Bèlen Diego Lupion und Pedro Pablo Garcia Margin, was enormously happy about the cup. Both of them have worked as drivers for seven years for the public transport authority Tranvia de Parla, S.A. The city operates an 8.3-km-long round course and thus is the smallest participating public transport authority. 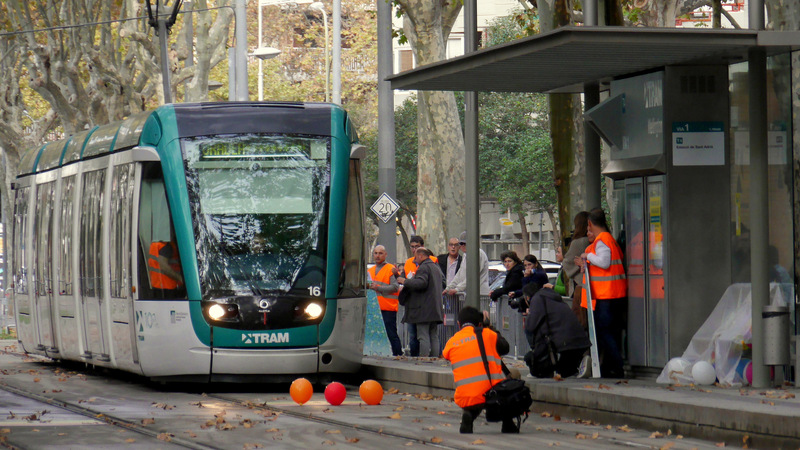 At this point we would like to express our thanks to TRAM Barcelona for being the perfect host of the 3rd championship. Over 15000 visitors and fans lined the competition area at the zoo. The organization, incl. team presentation, training runs, drivers’ welcome party, competitions, and award ceremony, was a very successful debut fuelled by enthusiasm. 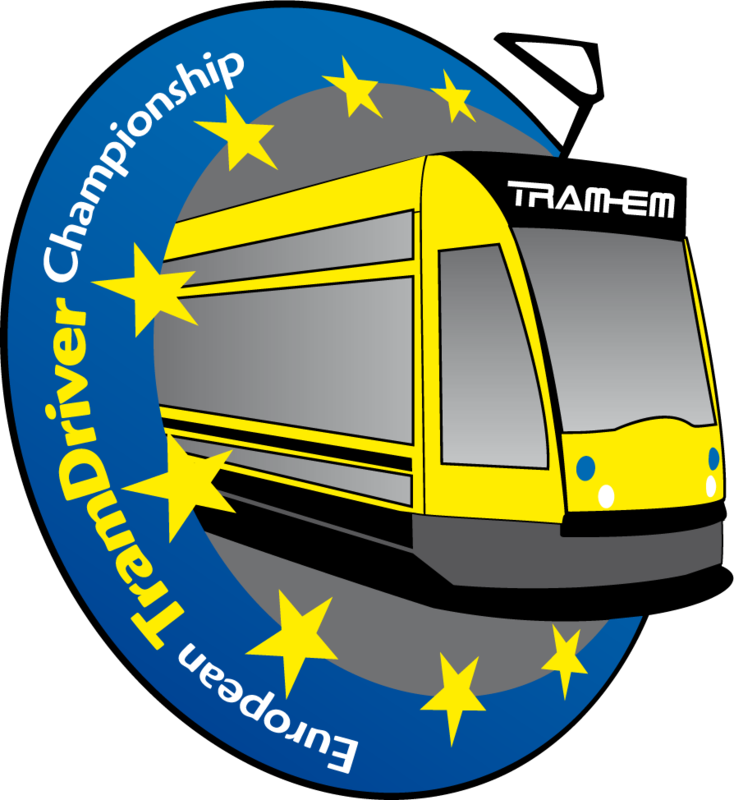 The next European Tramdriver Championships will take place in Vienna on the 25th of April, 2015. The CEO of the Wiener Linien, Eduard Winter, accepted the baton full of expectation from Joaquim Maria Bestit Arola, general manager TRAM Operadora Barcelona. All participants agree that this event brings the European tramdrivers together. All team profiles and more pictures and videos we provide for download on our media service page.